If you are not familiar with Hatchimals CollEGGtibles they are small eggs that have a heart on the front, you rub the egg and when the heart changes colour you can crack the egg up and hatch a cute little figure from inside the shell. My children think it is so much hatching the eggs and seeing which character they will find inside. First up we opened the one dozen egg carton (£24.99) as this was the one my children were most excited about opening. 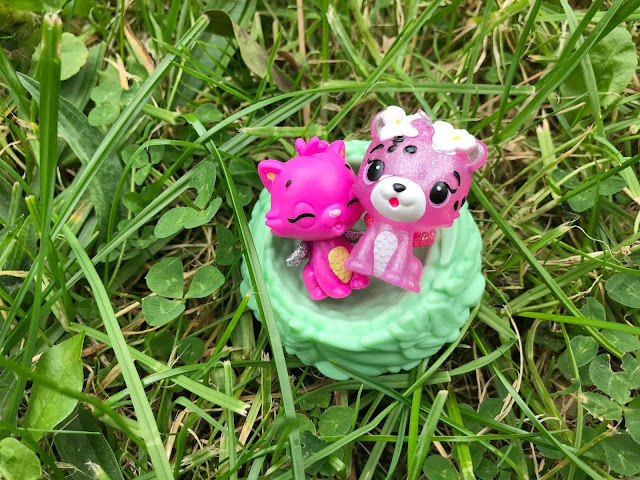 It contains a dozen (12) eggs and you can even find twins in this pack, Sophia couldn't believe her luck when she found not one but two sets of twins in her set. 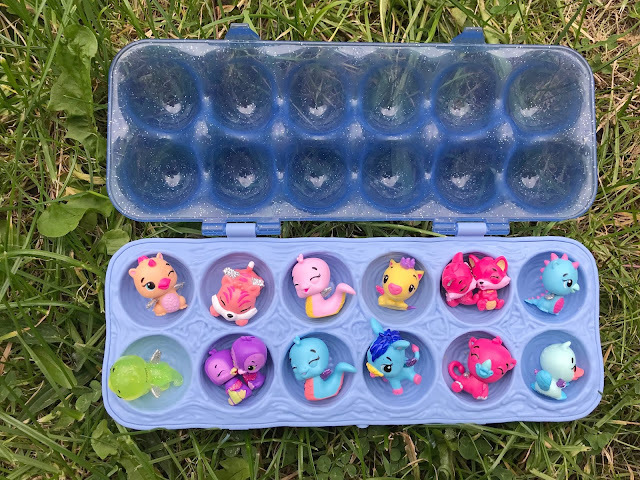 The container is also perfect for storing the Hatcimals in once opened so you don't lose them. Next, we opened the blind bag (£3) which has a singular egg in and is perfect for a Christmas stocking filler or pocket money treat. 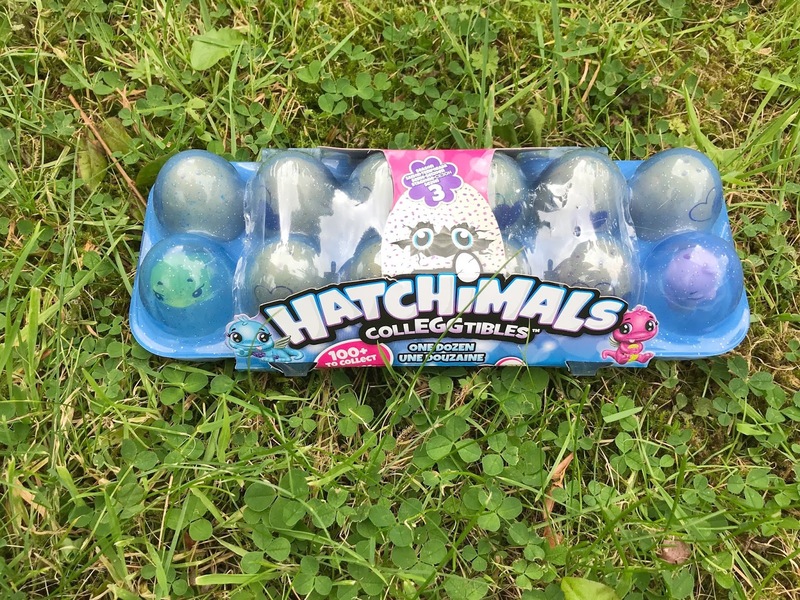 Before moving onto the two pack (£4.99) which came with a nest to keep the egg or Hatchimals in. 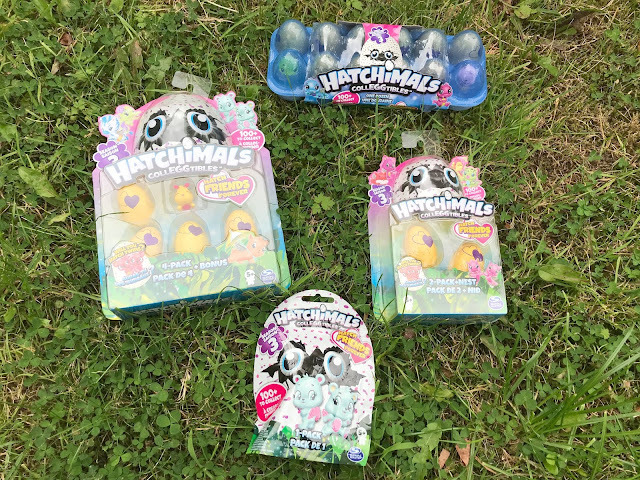 Lastly, we opened the four-pack (£9.99) which came with a bonus Hatchimal already opened in the pack. 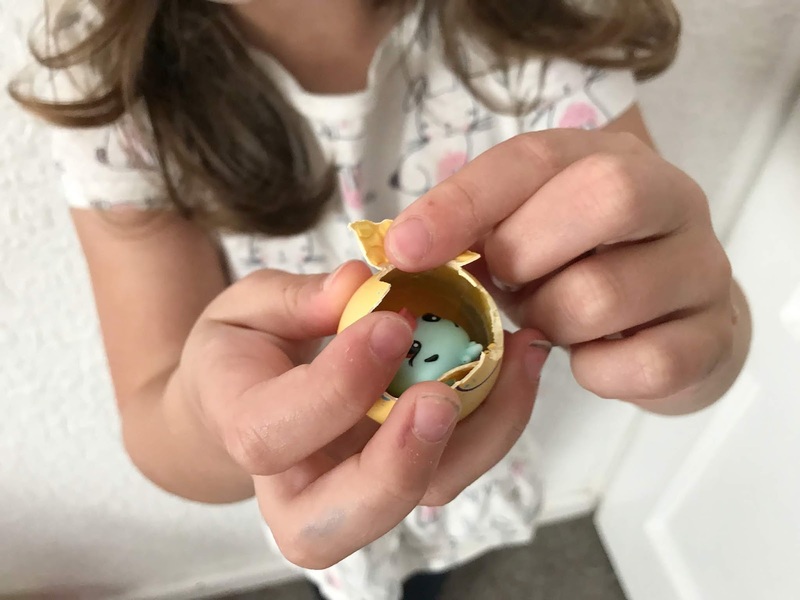 Both my children (my four-year-old son also got in on the action) loved opening the Hatchimals CollEGGtibles, they were so excited about hatching the eggs and seeing what was inside. My little girl has played with them nonstop as she really loves them and is happy she has more to add to her collection. 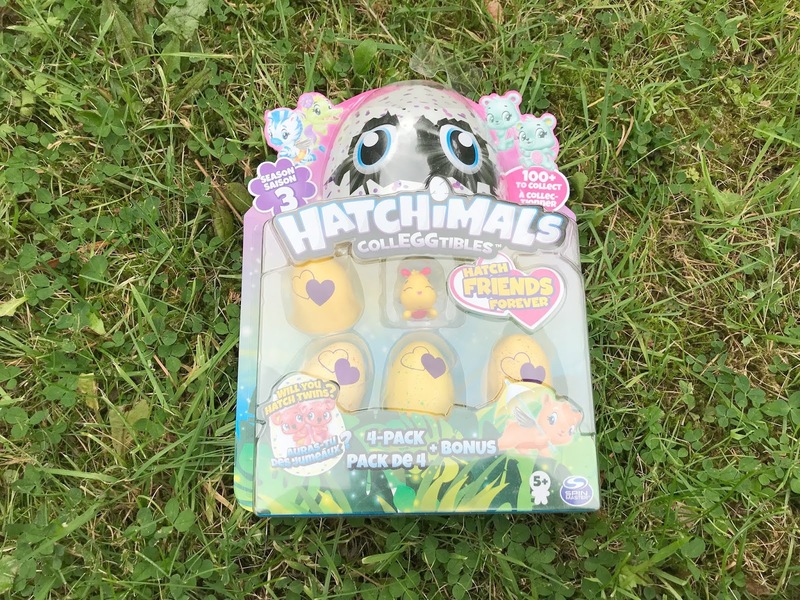 Hatchimals CollEGGtibles are recommended for children aged 5+ and my own 5-year-old certainly really likes them. They are available to buy now from all leading toy retailers with prices starting at just £3. Have your children discovered Hatchimals CollEGGtibles yet? Disclosure we were sent these toys for the purpose of this review, however, all opinions are my own. 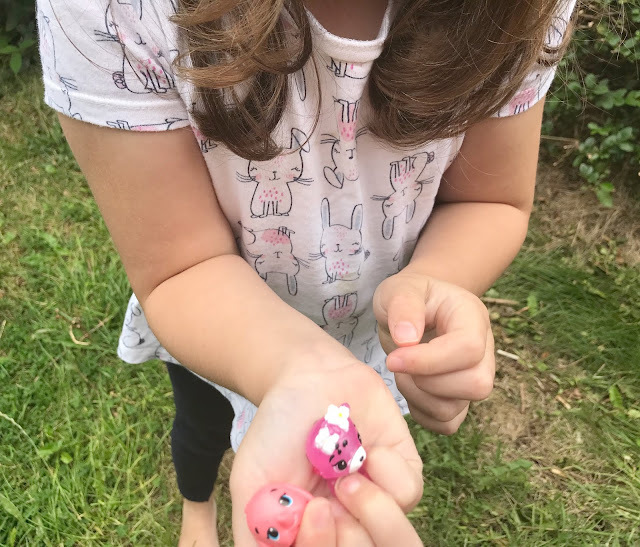 Oh my goodness my 7 year old love Hatchimals! She has her birthday coming up and she's put the dozen egg carton on her list. I love hatchimals I was one of the mad ones who got one the Christmas before last when they sold out! These are so cute! My niece is visiting and showed me hers. They look like great little toys to get their imaginations going. And also brilliant, as you said, as stocking fillers! Awww how cute as these, I know my nephew has been collecting them to, absolutely love them. My youngest adores Hatchimals - I thought the phase might have worn off by now but she's still as obsessed. I love the cute little ones - we've not been lucky enough to discover any twins yet though!